100% Export Oriented Unit of a wide range of products which include natural fiber rugs, hairy leather carpets, banana fiber carpets, seagrass rugs, leather carpet and leather carpets. 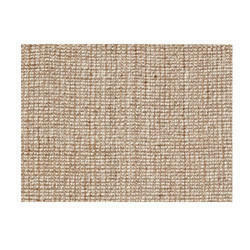 We manufacture Natural Fiber Rugs that can be used in any part of the room and appears equally attractive. 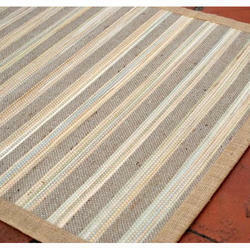 Made from natural fibre that enhances the beauty of home they are also useful in letting dust out of the room. 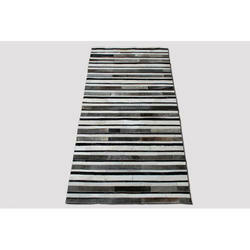 These rugs are light in weight and available in various colors and patterns. Easy to wash and clean they are also competitive in prices. We are an eminent manufacturer and exporter of Hairy Leather Carpets that are specifically designed to meet the requirements of high-end customers. Offered in exotic designs and vivid color combinations, they will surely enhance the look of a floor where they are placed. 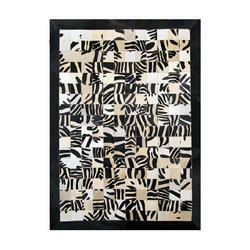 These have smooth finish and soft texture. We are supply Banana Fiber Carpet. 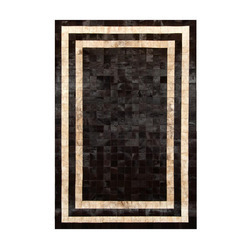 Our experienced professionals make use of needle-punching technology while weaving these carpets using superior quality polyester staple fiber. Made available in varied colors and dimensions, our products are widely applied hotels, homes, restaurants, school auditoriums and conference centers. 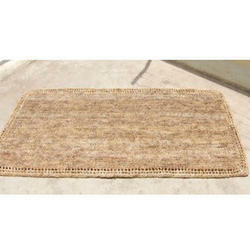 We are the leading manufacturer and supplier of Seagrass Rugs. 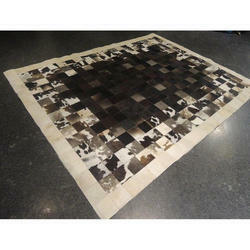 We are renowned manufacturers and exporters of Leather Carpet. 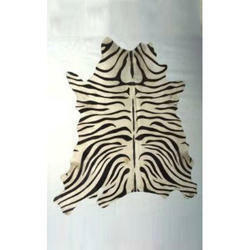 We are renowned manufacturers and exporters of Leather Carpets.